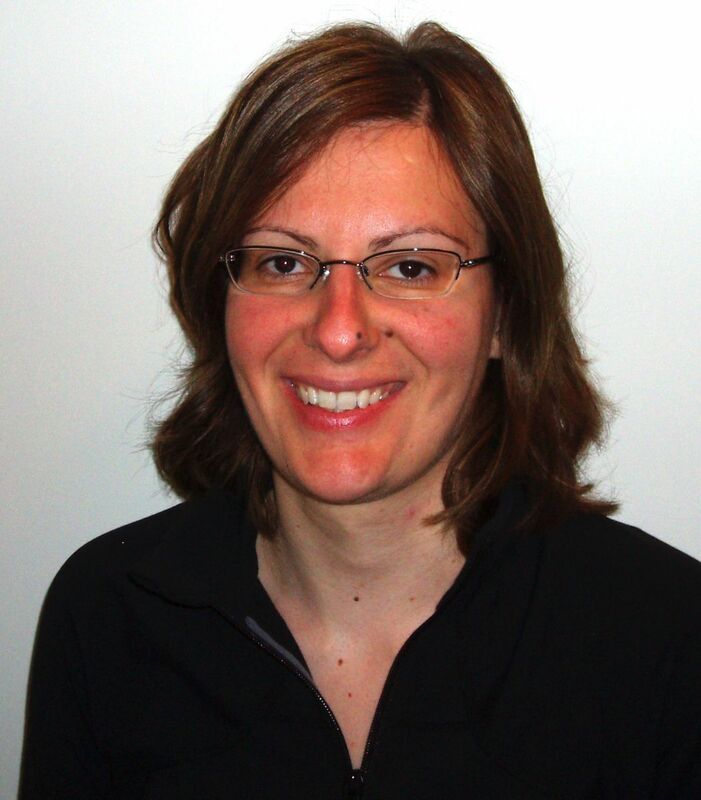 Dr. Fotopoulos’ research focuses on physical and satellite geodesy, remote sensing in geo-engineering applications, positioning/navigation, height systems, and surveying. She is an editor for three international peer-reviewed journals and has recently co-authored a book on Geoid Determination: Theory and Applications. Undergraduate and graduate students interested in joining my research group are welcome to contact me directly.